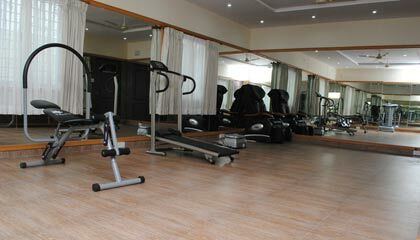 The Cute Resort is placed close to Rangna Thittu Bird Sanctuary and the Brindavan Garden. 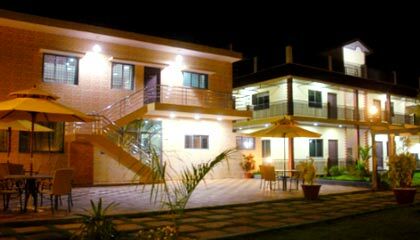 The Cute Resort is a stunning 3 star resort enjoying a refreshing location in close proximity to Rangna Thittu Bird Sanctuary in Mysore. 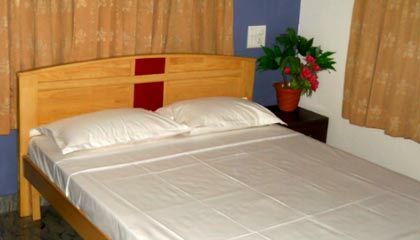 Offering a soothing and magnificent stay, this charming resort bestows comfortable accommodation units decked up with tasteful interiors and plush amenities. 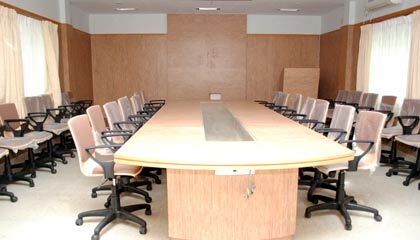 It provides excellent facilities for banquet and conferencing, as well as for leisure and recreation. 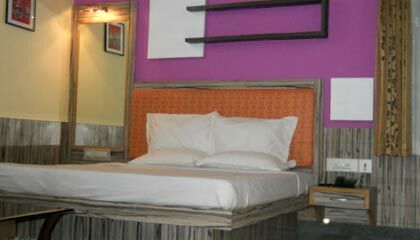 The guests can unwind and enjoy their stay with all the latest conveniences that the resort offers. 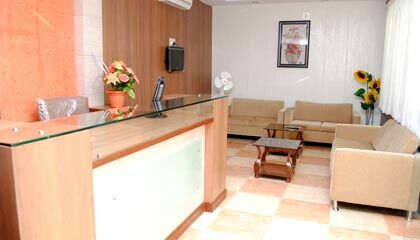 The resort caters the guests with traditional hospitality and genial services providing them a warm homely treatment. 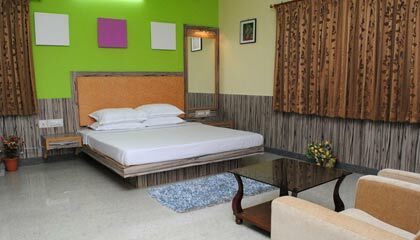 In short and snappy terms, The Cute Resort is a perfect destination for those seeking an ideal balance between relaxation and fun filled experience in Mysore. 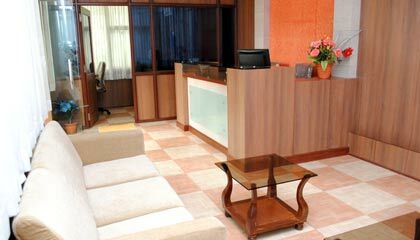 The resort features spacious, well-maintained guest rooms, which are grouped as Kokilae Standard, Navilu Executive, Tippu Suite, Amigo Suite and Nalukettu Villa. 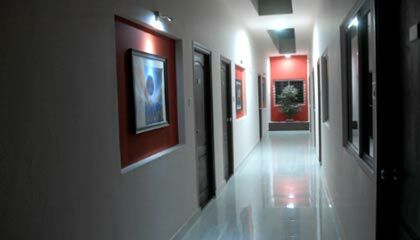 All the rooms are done with luxurious furnishings & fittings, and are equipped with modern facilities. 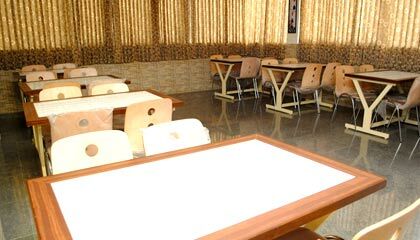 The Restaurant: A multi-cuisine restaurant serving a host of palatable dishes.